Mothers Day is fast approaching! It is the one special day of the year to honour our Mothers and for all the selfless acts of love and sacrifice they have given us. Mothers Day is to show appreciation to the one person who has done more for us than anyone in the world. 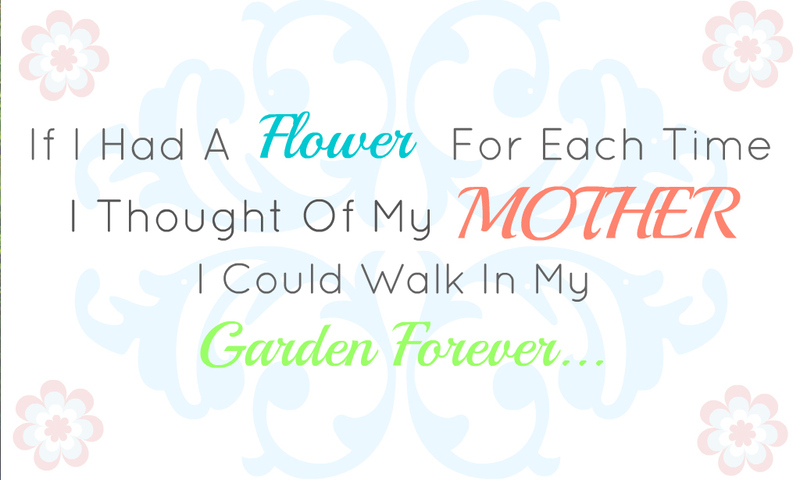 Flowers have always been a sure thing as a gesture to celebrate Mom. There are so many types of flowers and plants to choose from nowadays, so don't over think it. Not sure what type of flowers Mom likes? Simply ask your Dad or someone who knows her well. If that doesn't help a beautiful arrangement of mixed seasonal flowers are always a favorite. 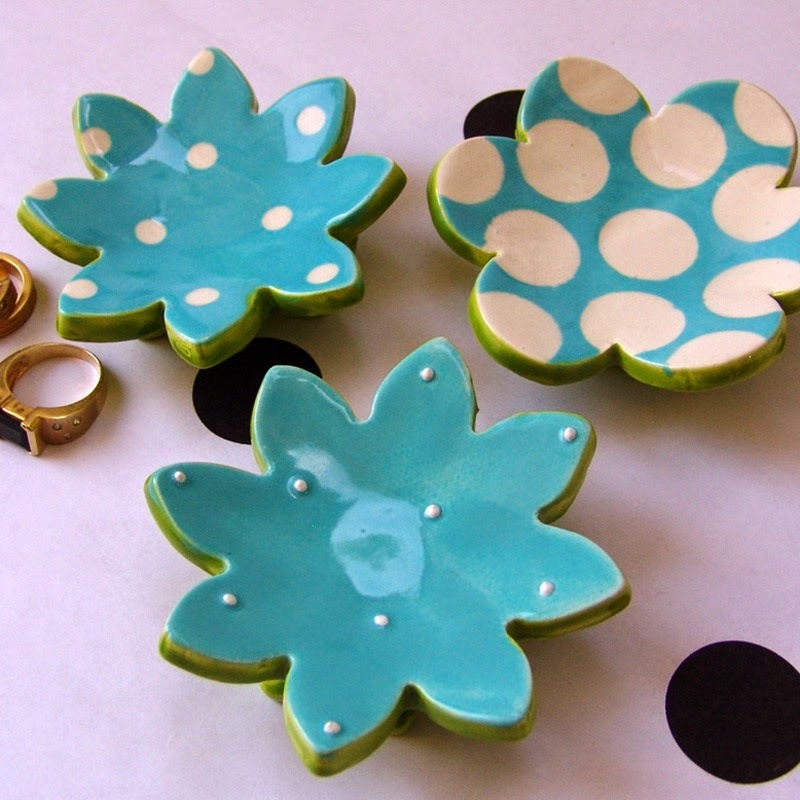 Looking for something fresh, creative and unique to Mom? Well you won't find it at a grocery store! Besides, when Mom glimpses the UPC label on the packaging of her flowers she'll know there wasn't much effort in the gift. 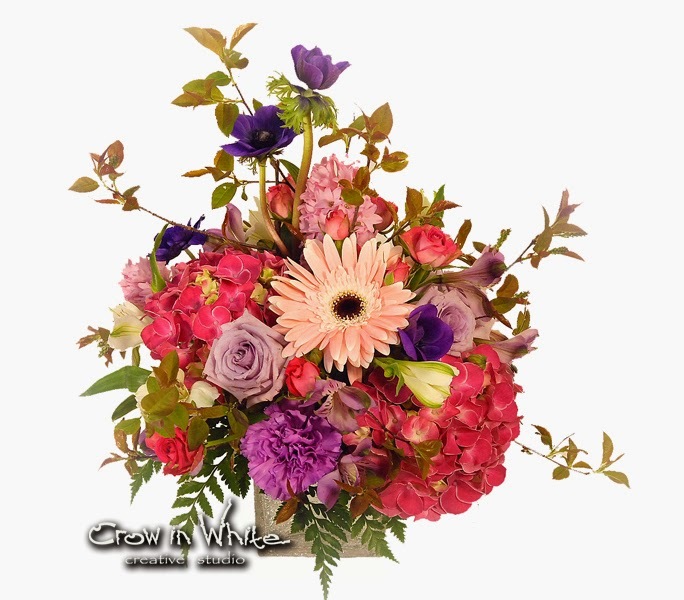 Make sure when you order flowers via telephone or online, you are speaking to a real florist, not an order gather. You will pay more in service fee's and get less product for your money.When you contact your florist directly, you will only be charged for your flowers, delivery and applicable taxes. Your local florist can guide you in the right direction in regards to your budget and vision. 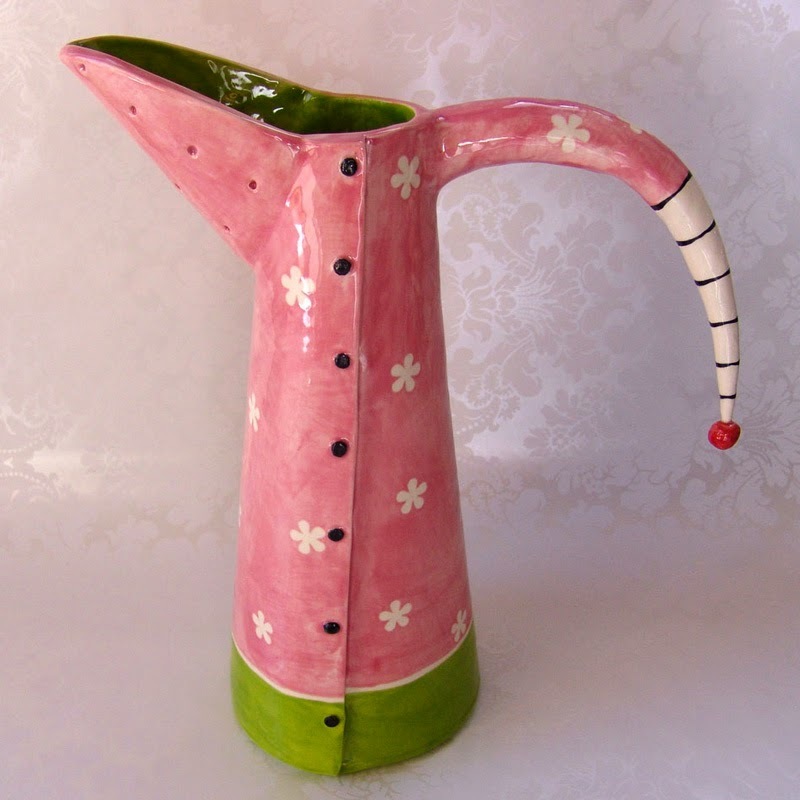 Everything that comes out of the Mary Judi ceramic art studio is a hand-built, one-of-a-kind, original from the mud up! 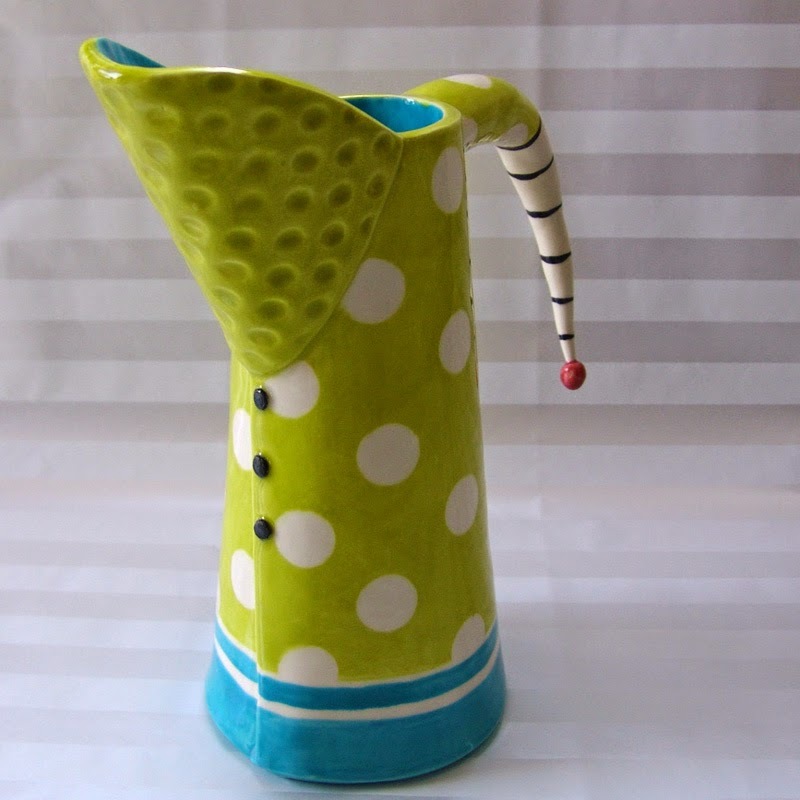 All of her work is hand sculpted (built from slab construction — no wheel) and fired with non-toxic lead-free glazes making them safe use for food (or soap, paper clips, candles, etc). Mary takes the whacky ideas from her head into the studio where she can turn them into something that might look good sitting on your coffee table.The patterns, colors, and textures include a wide range of stripes, polka-dots,intricate s snowflakes and an occasional skull & bones. 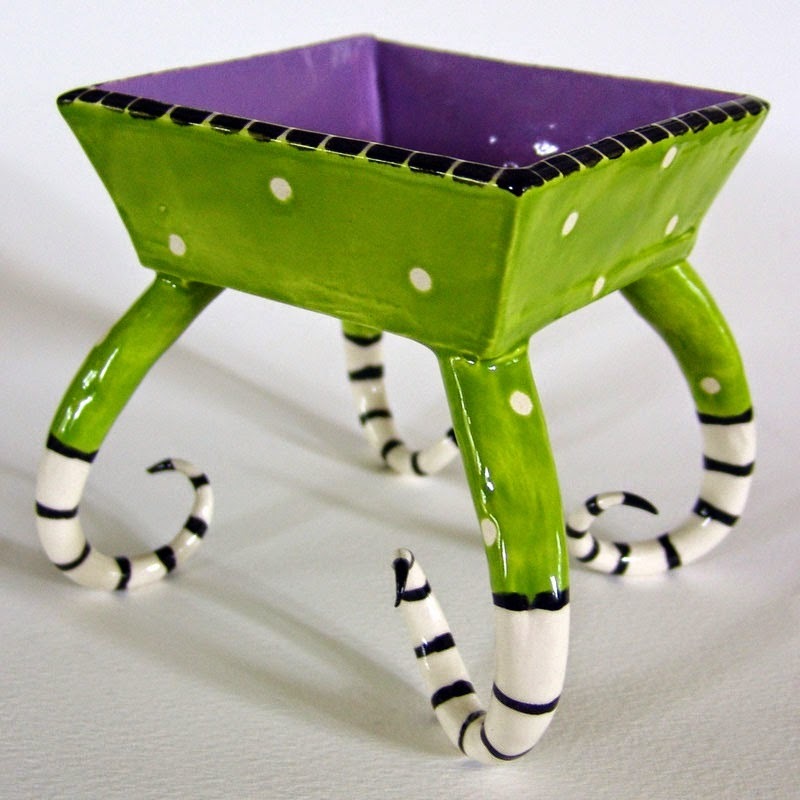 “From Dr. Seuss" to" Beetlejuice”, everything is just slightly off center — A wonderfully twisted and whimsical piece of art! 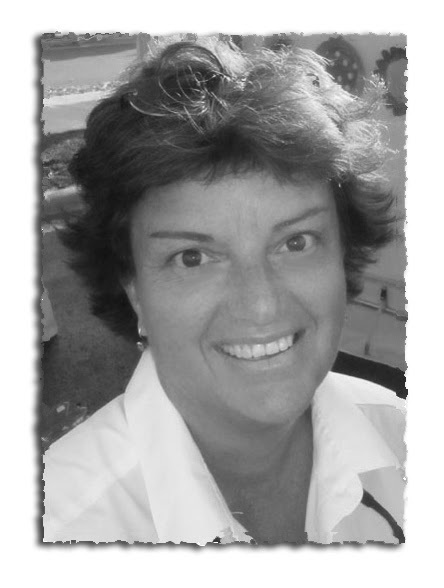 The passing of a loved one, friend or colleague can be challenging and emotional time. Saying good bye is never easy. When attending a visitation service of a loved one, we want the family to know we are grieving with them and want to express our condolences in a gentle manner. When reading the deceased obituary one may come to discover the family has requested a donation to a charitable organization for example, the Diabetes Society, Heart and Stroke Foundation, Canadian Cancer Society and many others. These organizations usually pertain to what the deceased has succumbed to. Therefore, should you feel forced to make a donation? We all grieve differently and we may want to show our affection and love in a more personal manner. Flowers play an important role in helping the bereaved deal with their grief. "In Lieu of Flowers" is often used to encourage charitable gifts but not discourage other expressions of sympathy. Typically a bereaved family not wishing to receive flowers will state this through a phrase such as "please omit flowers"If this is not stated in the obituary, you are free to express your condolences through flowers and express yourself in the manner you wish. Many families often regret omitting flowers at the service and feel the deceased was not commemorated effectively. So go ahead, send flowers! 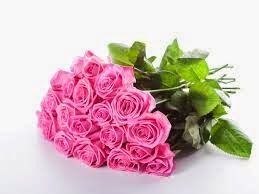 Meet with a florist and describe your loved one, hobbies, favorite color, favorite flowers, anything you can think of that will help your florist design that special arrangement. Besides, florists are great listeners in times of grief. 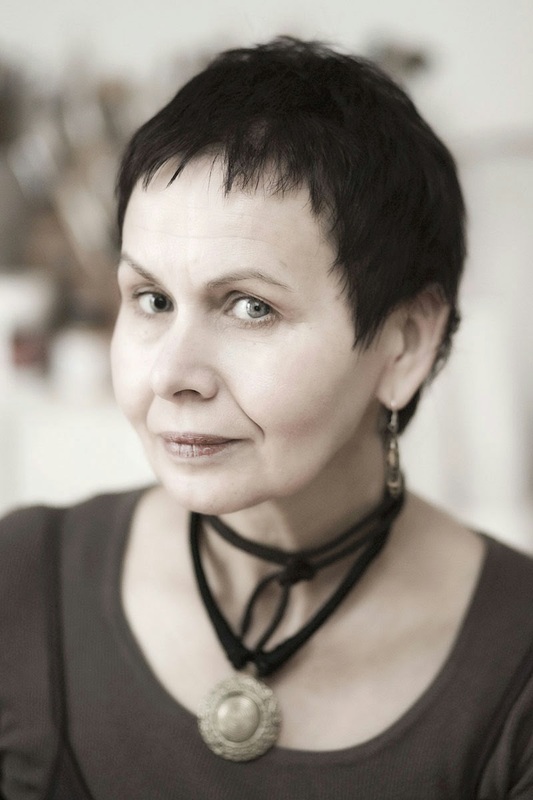 Zita has been working as an artist for more than twenty years and has experimented with different techniques of painting. 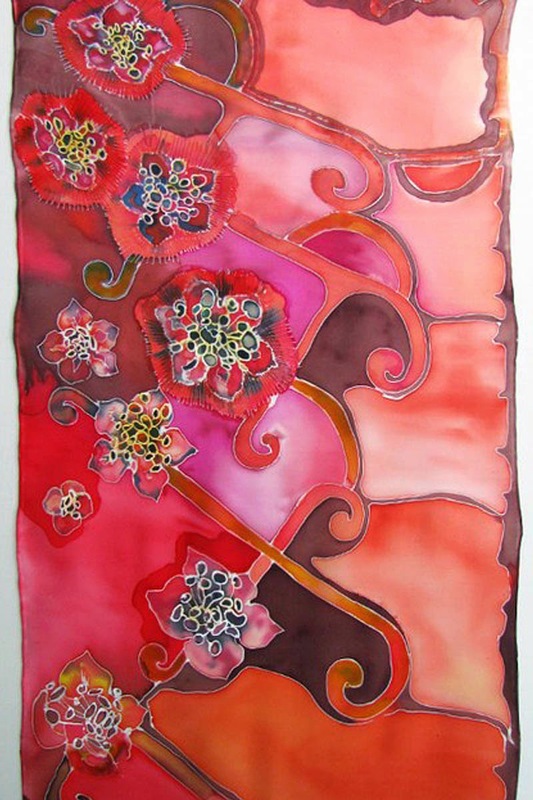 Silk painting came to her life quite by accident as she was asked to teach one lady to draw sketches for her new hobby – silk painting. At that time Zita was known as a fresco miniatures' artist, so discovering silk was something entirely new and exciting. Having decided to help the lady with sketching, Zita became interested in the technique of silk painting and fascinated by it. 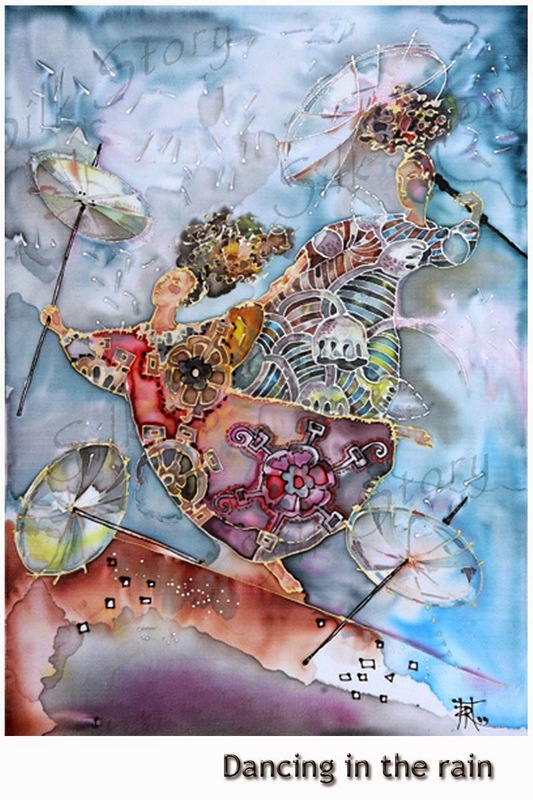 Starting eight years ago, she has slowly discovered the secrets of silk painting and is self taught. 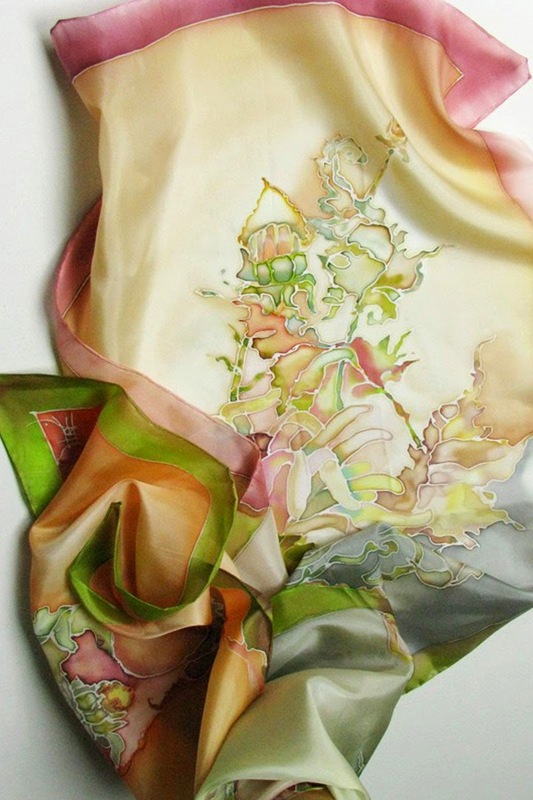 Being a very flexible technique, painting on silk does not require rushing through each design, it can be taken slowly and therefore is extremely enjoyable. 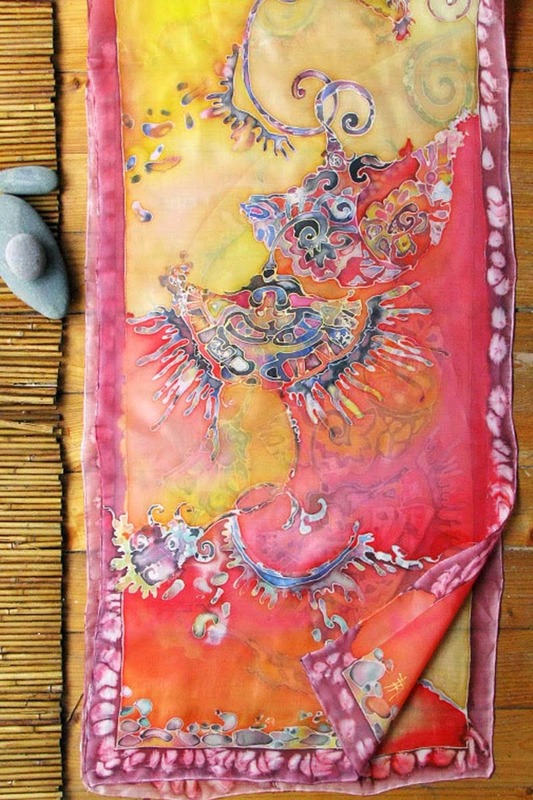 Each piece of silk painting is a new story for Zita. A story she started telling eight years ago and still continues with more willingness and honesty. 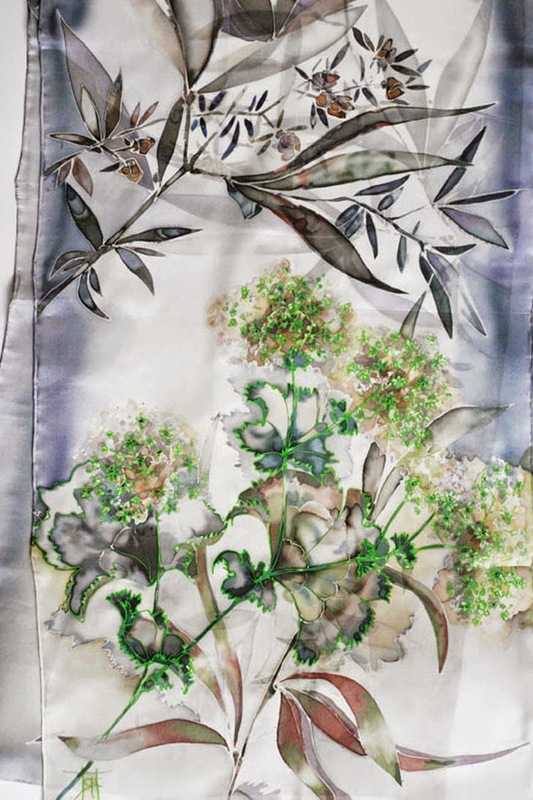 We are proud to carry her line of her beautiful scarves in our studio. Больше двадцати лет Зита работает как художник и перепробовалла множество техник рисования. Рисование по шелку вошло в ее жизнь по случайности когда одна дама попросила ее нарисовать эскизы для ее нового хобби – рисование на шелке. В то время Зита была известна как специалист по миниатюрным фрескам и познание шелка было чем-то абсолютно новым и удивительным. Согласившись помочь с эскизами Зита сама заинтересовалась техникой рисования по шелку которая оказалась удивительной. Начав восемь лет назад она постепенно открывала для себя секреты шелковых рисунков и терпеливо самообучалась. Будучи очень подвижной техникой рисование по шелку не терпит торопливости в процессе рисования, это может происходить медленно и в то же время очень захватывающе. Для Зиты каждая работа это новая история. Она начала рассказывать истории восемь лет назад и продолжает с еще большей готовностью и честностью. We are swooning with love for our new colour crush featured in the Pantone colour of the year! Marsala is to rich, vibrant and earthy its no wonder its named after the full bodied Italian wine, what girl doesn't enjoy her wine! 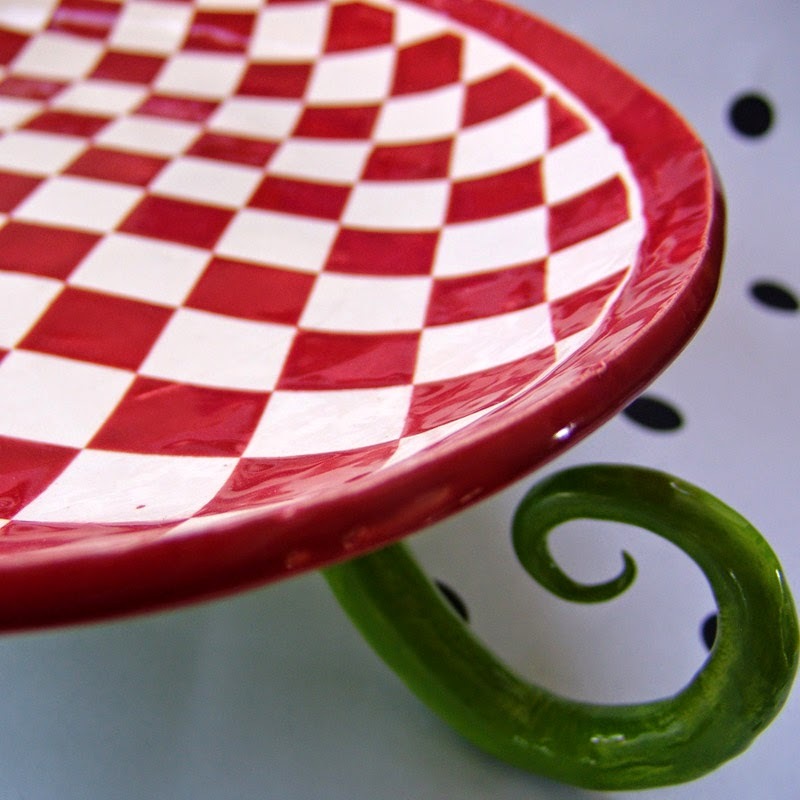 Characterized as making a strong statement or used as a grounded accent colour. It is appealing to both men and women. 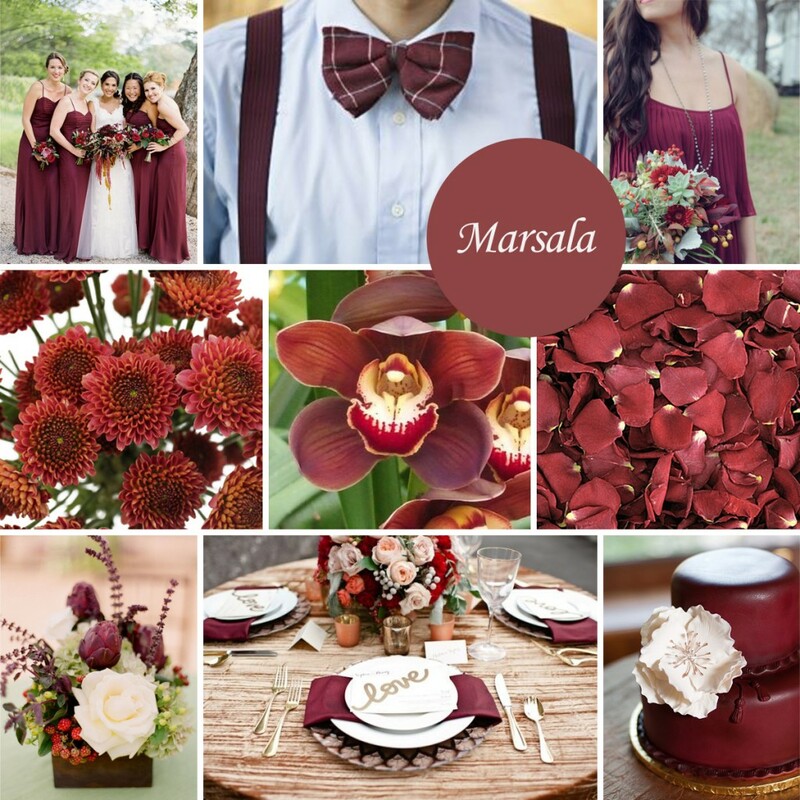 At first glance Marsala may be associated with fall and winter hues. In all actuality, it quite a versatile colour to incorporate in all seasons. One has to know the rules to break the rules. It can be paired with blush, ivory, mint green and peach for a softer, more subdued look. For a more summery vibe, incorporating hues of coral, orange and yellow will achieve a more bold, vivid contrast. However you combine it, you can be sure to see this romantic colour in weddings , fashion and home decor! You’ve invited guests over to dinner, and they haven’t come empty handed. A couple of bottles of wine in tow and a beautiful bouquet of flowers! Your first instinct is to find your favorite vase, put some water in it and voila, flowers for your table. Did you know that with proper conditioning you can really prolong the lifespan of your flowers? Without proper care and handling, your beautiful bouquet will not last very long. These packets contain a powder combination of Sucrose, Acidifier and Biocides. All three elements combined are essential for flower longevity. Sucrose – Acts as a nourishment and food for the flower. This is NOT table sugar you put in your Starbucks, it is in the form of sugar called Dextrose. Acidifier – Most tap water is high in alkaline and not the proper pH level that is ideal for flowers. The acidifier acts as a pH stabilizer, which helps bring the pH level up and the stems can readily take up more moisture. Citric Acid is the most common ingredient found to be a successful acidifier. Also aids in stabilizing the pigment and colour of the bloom. Biocide- Bacteria can block the ends of the stem making it impossible for the flower to take up water. Biocide helps to control the growth of bacteria and fungus in the water. So you’re thinking, “Great, throw a pack of the preservative in the vase and I’m done”. Step 1 – Your vase should be clean and debris free. A little bleach and rinse should do the trick. Step 2- Fill vase with warm tepid water, flowers are usually at room temperature when you receive them and cold water will shock the stems. 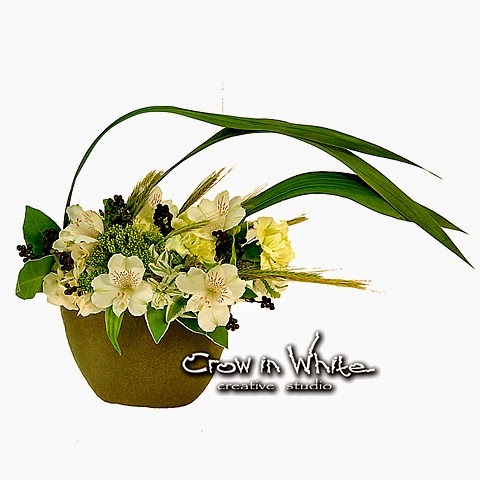 Warm water will help the stems take up more of the nutrients from the floral preservative. Step 3- Dissolve ½ of the packet of preservative in your vase. Give it a good stir. Step 4- Remove any leaves and foliage that will be beneath the water surface, as it will aid in the growth of bacteria. Step 5- Re-cut the stems with a sharp paring knife. Scissors are not recommended as they will crush the end of the stem and promote rotting. When re-cutting, cut at an angle to promote easier water uptake. Insert your flowers in the vase and enjoy! Make sure you place your flowers out of direct sunlight, and away from any heating vents or cold drafts. Repeat all 5 steps every other day to ensure you get the most out of your flowers. A light spritz of water will also help in the dry winter months. By taking these simple steps, you will be able to enjoy the true beauty of your blooms. 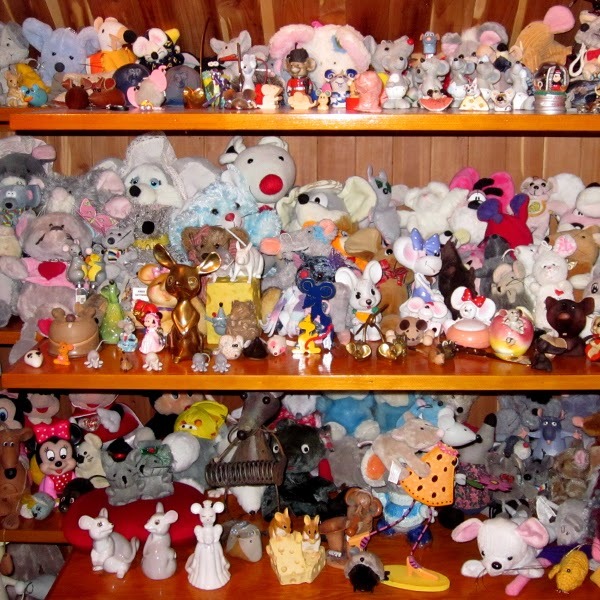 I hear many times before about cats or teddy bear and was really surprised by my older daughter when she was less then 2 years old – mice become very special things for her. It looks like this small animal not so easy to find as a stuffed animal or small sculpture…but during years when all friend and family aware about this and keep finding them it become unbelievable collection that better be showing to public. Here is just tiny group of them.